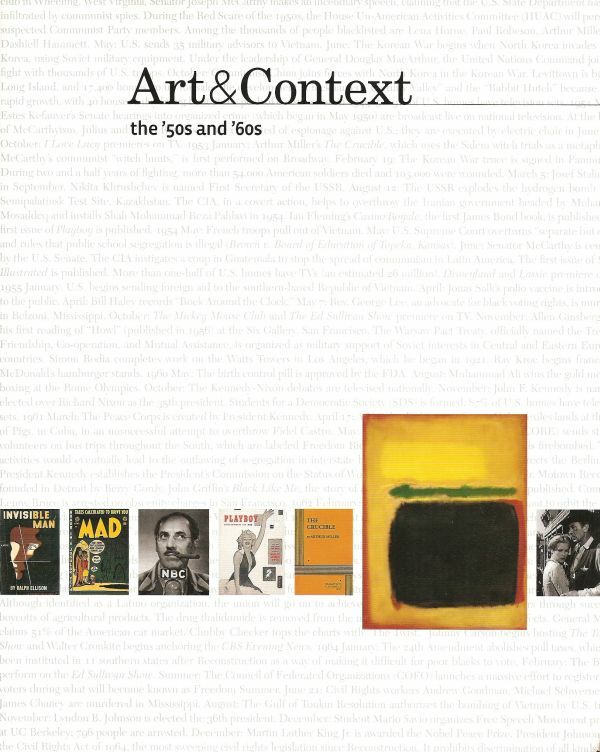 Art and Context offers a solid basis for understanding the art of the past half century, examining how pieces from Andy Warhol, Roy Lichtenstein, Carl Andre, and others challenged the definition of art, and connected to the cultural revolution and a society bombarded by advertising. Prior to the 1960s, art objects were viewed as wholly distinct from non-art. But by mid-decade, that perspective was being challenged by artists such as Andy Warhol, whose Brillo Boxes looked exactly like the real ones; Roy Lichtenstein, whose paintings imitated comic book pages; and Carl Andre, whose floor sculptures were, in fact, slabs of industrial metal. 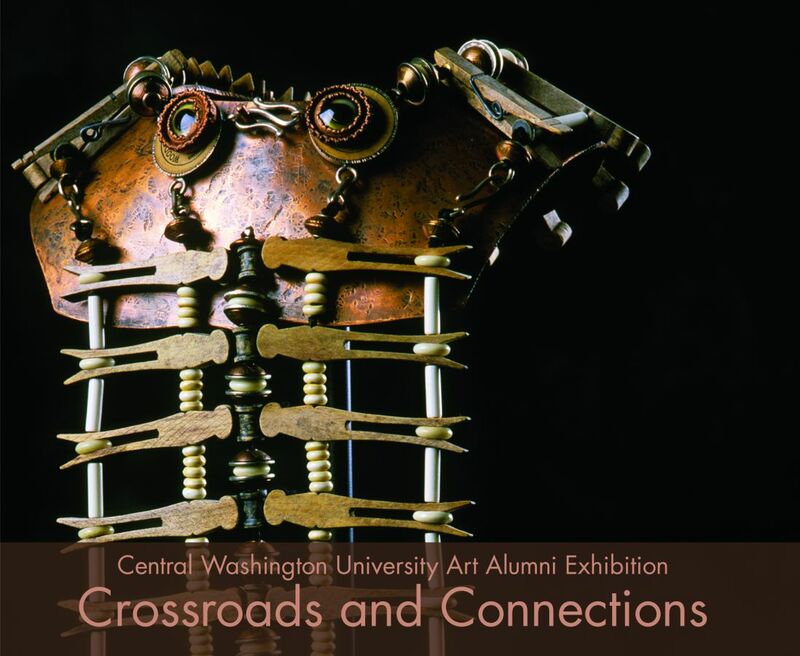 Art and Context examines how these pieces and others like them relate to a society bombarded by advertising while also in the midst of a cultural revolution—as evidenced by the growing acceptance of civil rights, feminism, drug use, and sexual freedom—and offers a solid basis for understanding the art of the past half century.